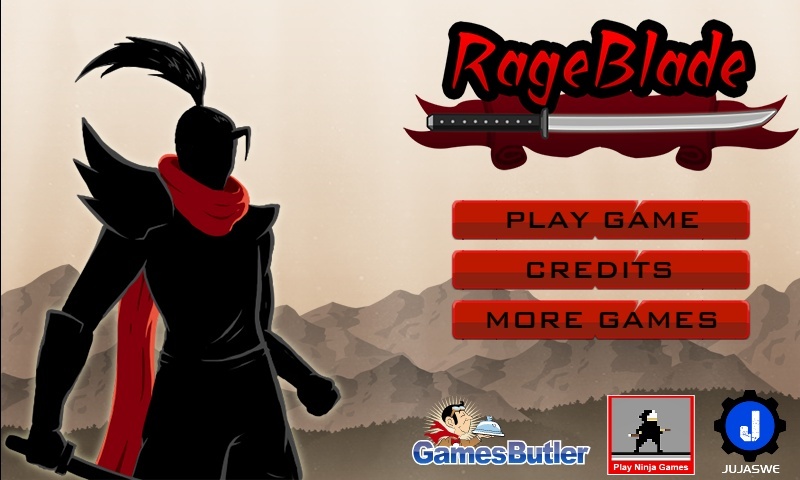 Hack And Slash Action Upgrade Games Butler Click to find more games like this. 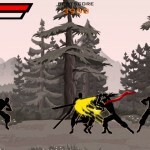 Endless brawler! 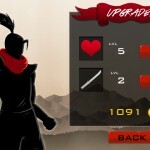 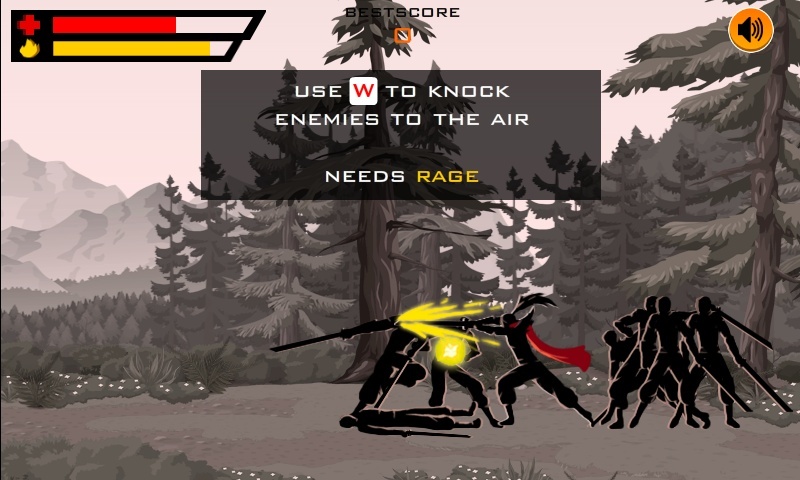 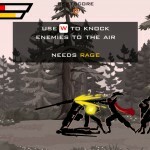 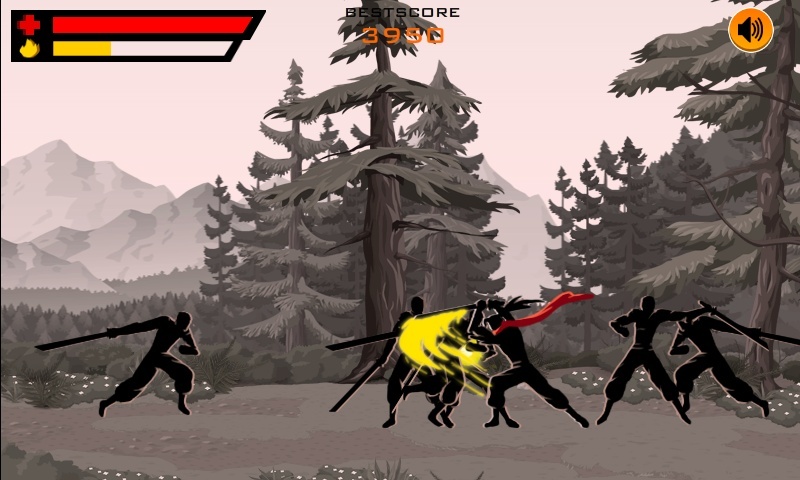 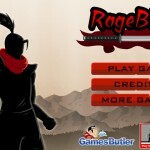 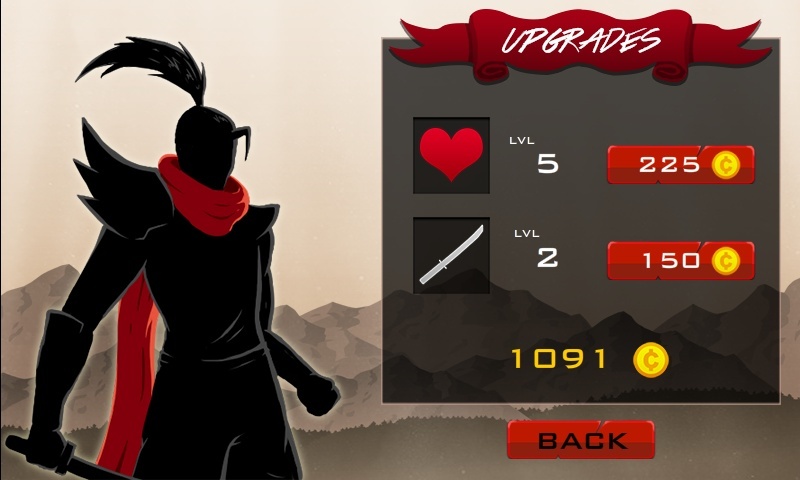 Survive massive hordes of ninjas!